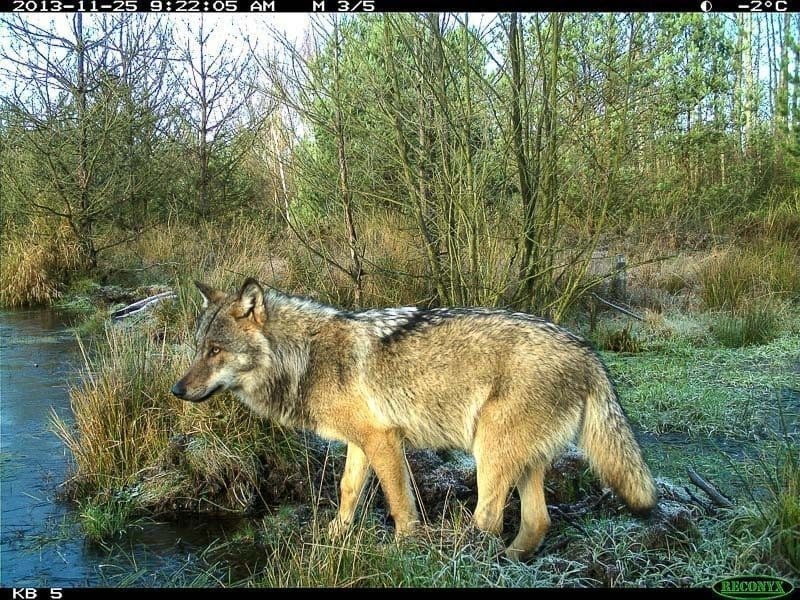 There have already been signals of a permanent wolf population in the Bükk National Park in Hungary, but the first video of recently born pups has just came out. The national park administration was running a monitoring programme on wolf for years and they expected the change in the life of the pack. Finally they managed to prove the existence of 5 pups this year through camera trapping.